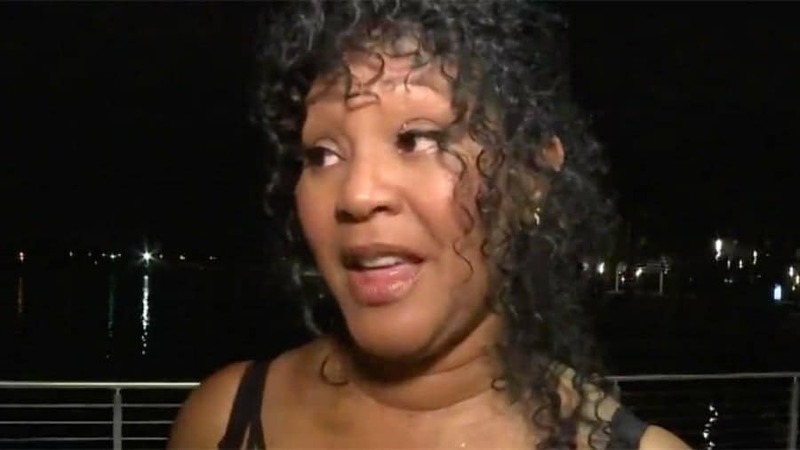 Terri Silar, a black woman, claims it started earlier in the week when she and several of her co-workers were talking about gun control and President Trump following the Parkland shooting massacre that took place a Marjory Stoneman Douglas High School. The conversation got so heated that she ended up walking out of the room. When she got to work the next day, she found a stuffed monkey with a noose tied around its neck hanging on her office chair. The stuffed animal had a racist note attached to it. “I had 18 emotions going through my mind. I was shocked, but most of all I was hurt,” Silar stated. The Hillsborough County Sheriff’s Office is now investigating and Silar says her company is supporting her completely. “They were just as appalled as I was,” she said. Silar shared a picture of the monkey and the Whites 4 Trump threats on Facebook and the post has since gone viral, being shared over 30,000 times.